Check out our extensive list of beauty services and book online today! Check out our extensive list of beauty services and book online today!  Christoph Eye Couture is devoted to providing a bespoke service that is second to none. Our highest priority is our customers - with a combination of the highest quality products and the most innovative new technologies, we guarantee safety, using techniques that ensure only the most comfortable and luxurious experience every time.